The Society is delighted to make available some custom seven plank wagons. 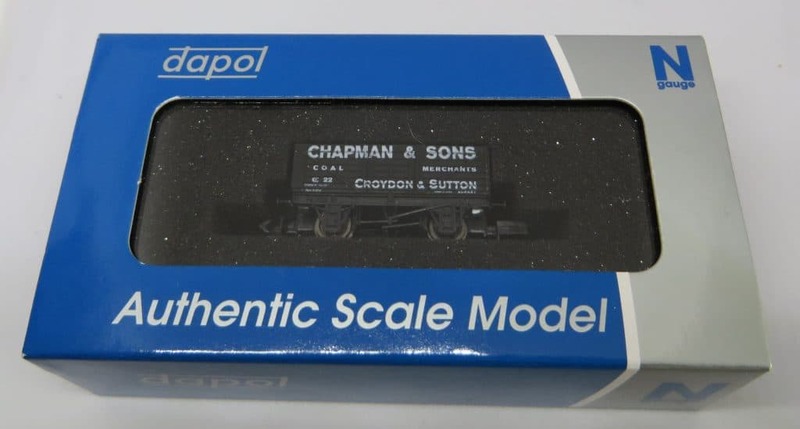 There are two versions available, both in N Gauge. This is the unweathered version complete with a coal load. It is available to non-members at a cost of £10.50 plus £2.00 postage and packing. If you would prefer a weathered version, then that is available too. 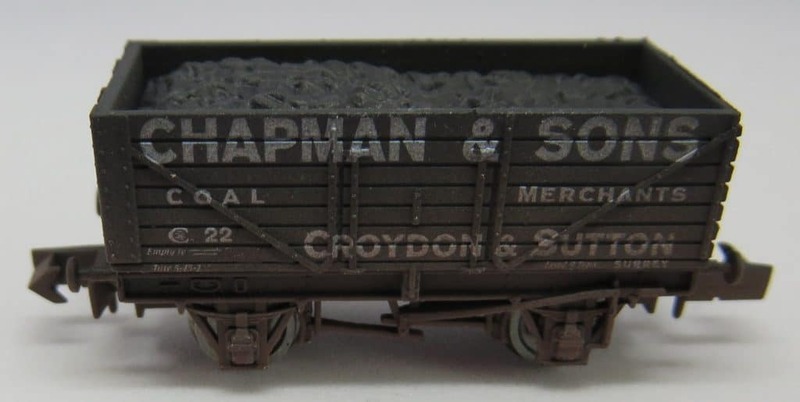 Again the coal load is included. 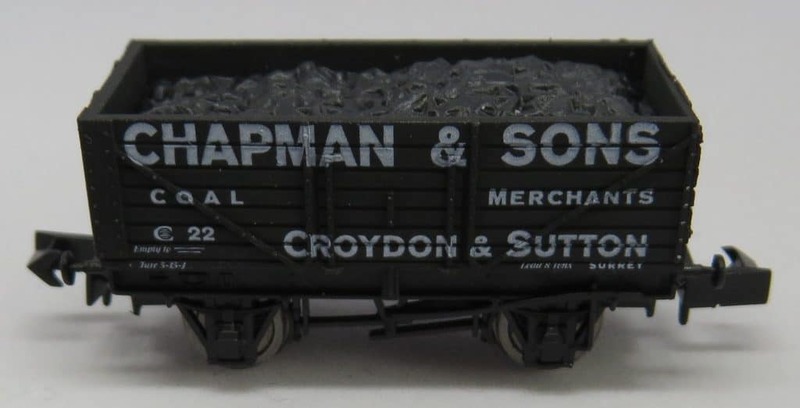 The wagons are manufactured by Dapol and come complete with Dapol packaging.